If finding a website’s contact information makes that site seem more trustworthy to you, you’re not alone. A survey of website visitors found that 44 percent of respondents will leave a website that lacks a phone number or other contact information. 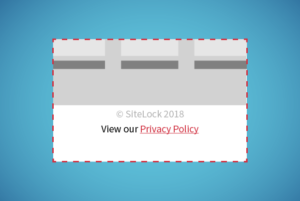 Ideally, a safe website will clearly display an email address, a phone number, a physical address if they have one, return policy if applicable, and social media accounts. These won’t necessarily provide protection, but they indicate that there’s likely someone you can reach out to if you need assistance. 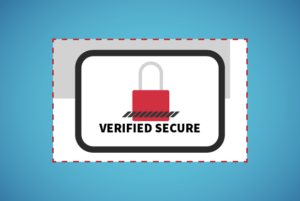 If a trust seal is legitimate, clicking on it will take you to a page that verifies the authenticity of that seal. 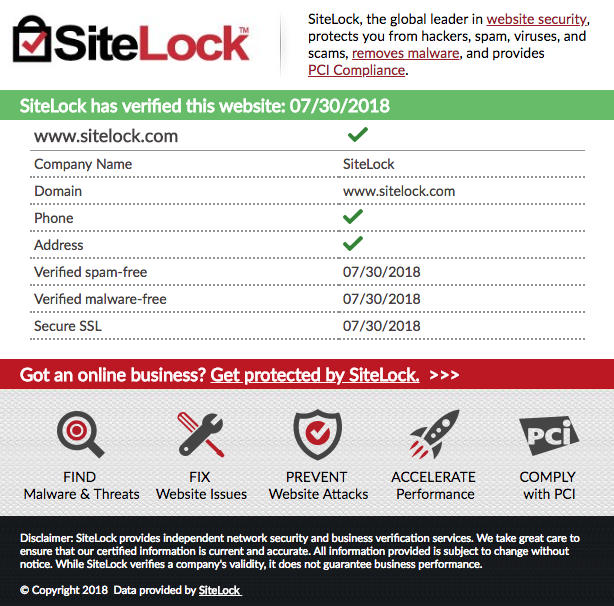 As an example, SiteLock’s verification page looks like this. Defacements. This attack is easily spotted: cybercriminals replace a site’s content with their name, logo, and/or ideological imagery. Suspicious pop ups. Be cautious of pop ups that make outlandish claims – they are likely trying to entice you to click and accidentally download malware. Malvertising. Some malicious ads are easy to catch. They typically appear unprofessional, contain spelling/grammar errors, promote “miracle” cures or celebrity scandals, or feature products that don’t match your browsing history. 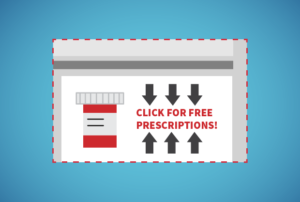 It’s important to note that legitimate ads can also be injected with malware, so exercise caution when clicking. Phishing kits. Phishing kits are websites that imitate commonly visited sites, like banking websites, in order to trick users into handing over sensitive information. They may appear legitimate, but spelling and grammar errors will give them away. Malicious redirects. 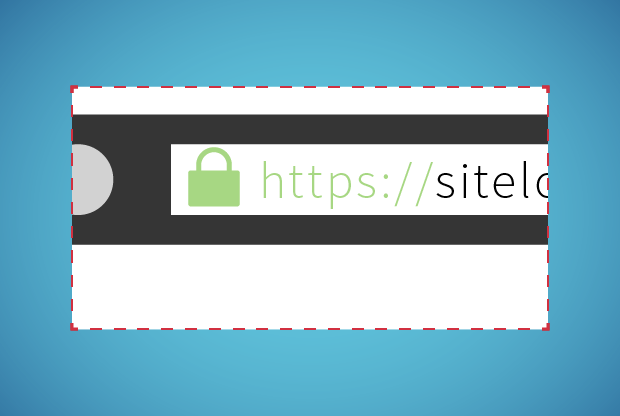 If you type in a URL and are redirected to another site – especially one that looks suspicious – you have been affected by a malicious redirect. They are often used in conjunction with phishing kits. SEO spam. The appearance of unusual links on a site, often in the comments section, is a sure sign of SEO spam. Search engine warnings. Some popular search engines will scan websites for malware, and place a warning on that site if it is definitely infected with malware.